In 2011, Congress passed the Food Safety Modernization Act (FSMA) to better protect public health by helping to ensure food safety at each step of production. The goal was not to just contain food-borne outbreaks, but prevent them from occurring in the first place. As of Jan. 26, 2016, the PSR is in effect and certain farms must be compliant within a few years of this date. What is the new rule and what does it mean to be covered by it? 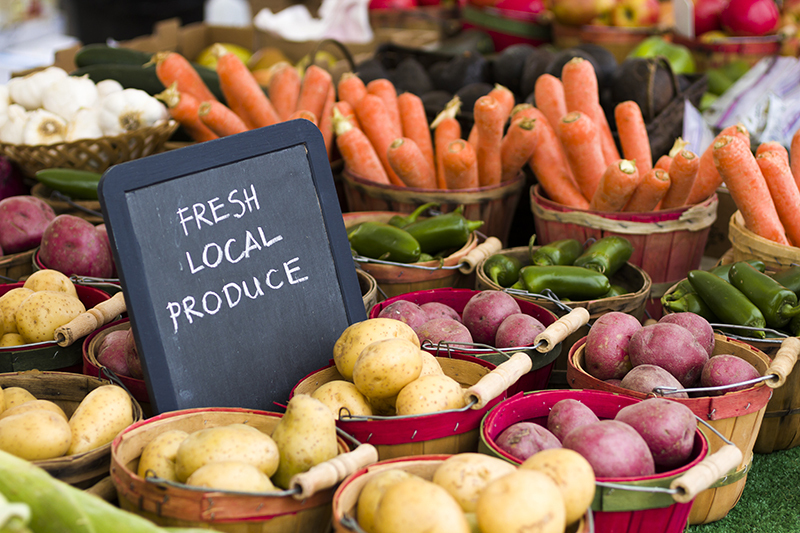 The FDA Produce Safety Rule (PSR) is part of FSMA and focuses on science-based minimum standards for safe production and harvesting of fruits and vegetables grown for human consumption. To determine whether or not your farm is covered by this new rule, review the Produce Safety Rule Decision Tree. 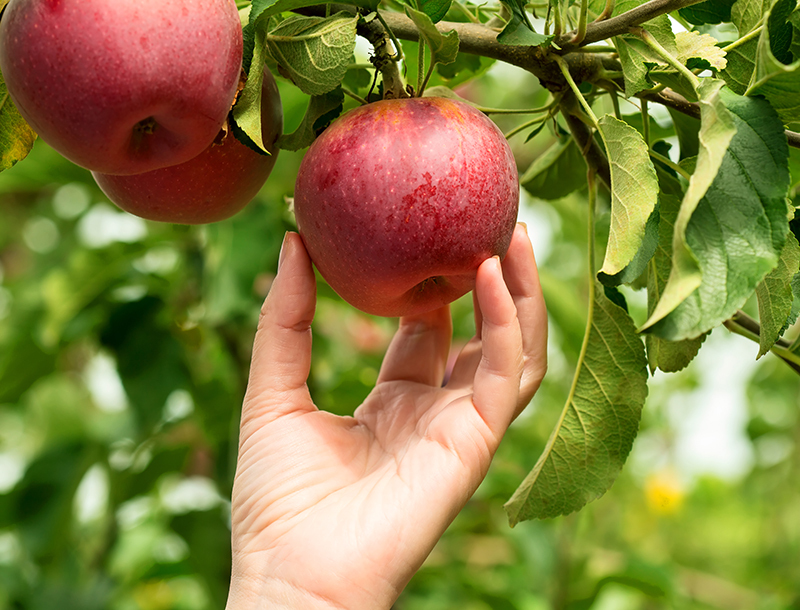 To determine where your farm falls under the Produce Safety Rule, use FDA's decision tree, a step-by-step guide on coverages/exemptions to the PSR. View NDA's breakdown of the decision tree. 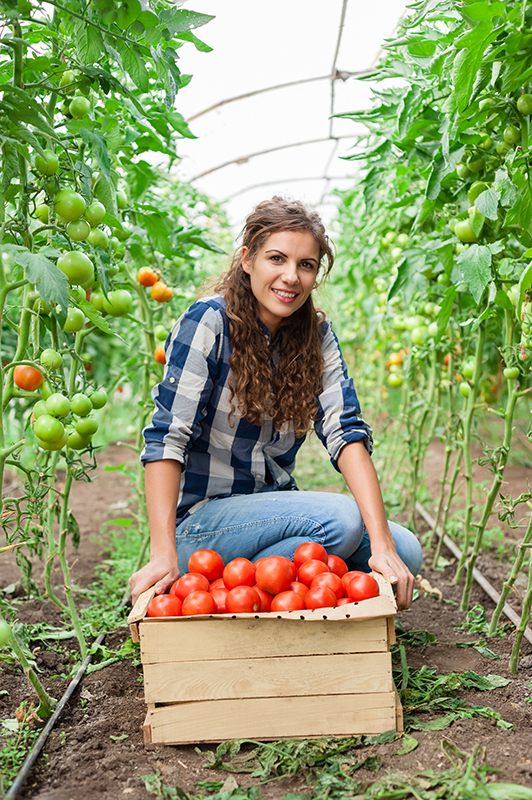 Register with the Nebraska Department of Agriculture by completing our Produce Grower Inventory Questionnaire. NDA is encouraging growers to participate in the state’s Produce Safety Program – no matter the size of the farm. Our label campaign for growers is a great way to show commitment to produce safety. 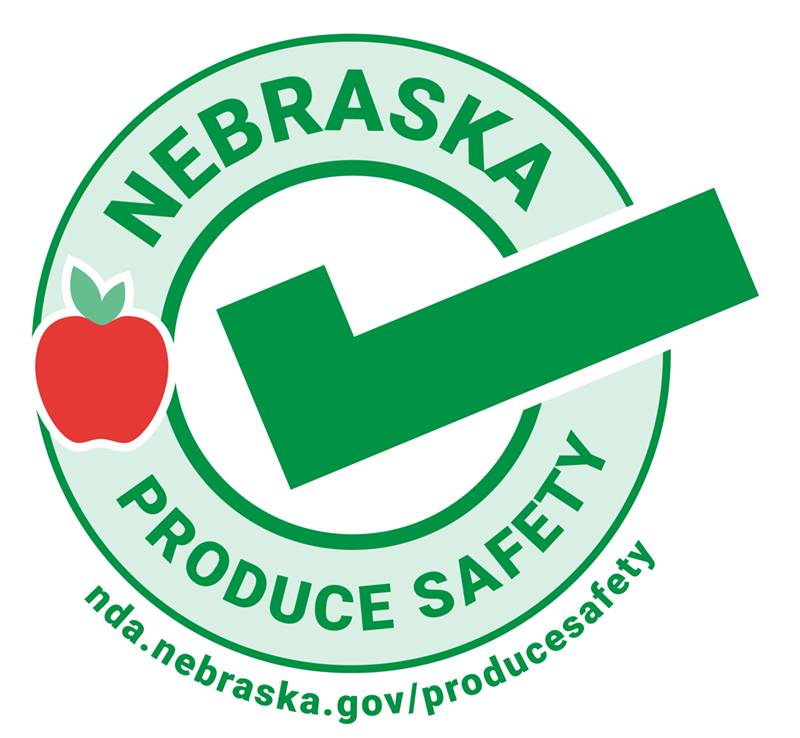 Nebraska Produce Safety Program Labels for Produce Growers: What Do They All Mean? *Note: On September 12, 2017, FDA issued a proposed rule that, if finalized, would extend the compliance dates for all of the agricultural water provisions (for produce other than sprouts). FDA does not intend to take action to enforce the agricultural water requirements while this rulemaking is underway. Proposed Extended Compliance Date: January 26, 2024. Learn what is expected of your farm! Please email us (caitlyn.andrews@nebraska.gov) if you are interested in attending a Produce Safety Alliance Training (required for all covered farms). Sign up now! Each session is limited to 50 attendees. What is the rule? This is a summary of all the new rules that will be implemented on covered farms. If you have questions, you can contact us by email, agr.produce.safety@nebraska.gov, or by phone, 402-471-3422. We can help you complete the inventory questionnaire. We can also help you with the decision tree to determine if you will be covered by the rule or exempt from the rule.